The evolution of garden design over the years can be attributed to a combination of inspired designers and the introduction of new plants, hardscaping elements and new design and installation techniques. Landscape architects, consultants, designers, contractors and homeowners all have their own unique way of addressing design issues in the landscape. One area of design that could be looked at more closely is texture. While the use of colour, shape, scale and balance are important, the use of texture in all the elements is a subtle way to add depth, variety and character to any landscape. This aspect of design is well known to the professional. The designer knows how to incorporate these textures into a landscape design, ultimately impacting the "feel" and "character" of the job. Texture is achieved in many ways. Landscape elements that affect texture include plants, which provide a foliar expression of texture - for example, conifers vs. deciduous or small leaves vs. large leaves, not to mention the many textures of perennials, annuals, ground covers, and even different types of ornamental grasses. 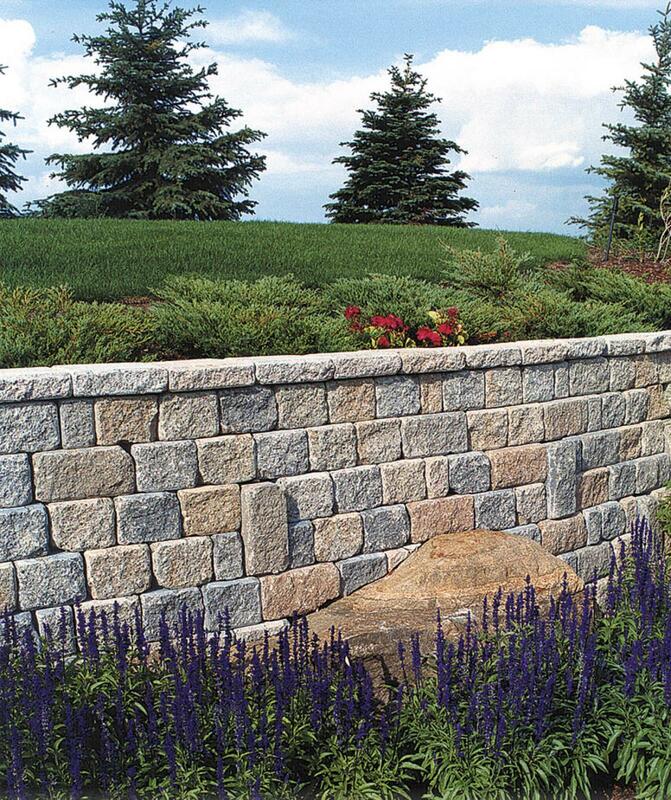 Traditionally, texture was achieved in hardscaping by the use of rocks, water features, crushed, washed, split and weathered stone, and even fencing. Texture created by paving elements were pretty much limited to concrete, asphalt, slabs and wood decking materials. Now, with recent advancements in concrete manufacturing, textures never dreamed possible in modular paving units are now available. Pioneers in the area of concrete paver technologies have made several products with varying surface treatments. These outstanding products with textures unlike any other paving product were first developed in Europe and are available now in Canada and the United States (U.S.). Among these textures recently introduced, is a "brushed" paver surface that resembles clay house brick, with its deeply etched surface, grainy texture and rich clay colouring. Other unique architectural paving products have exposed aggregate surfaces created by the embedment of natural aggregates, such as finely graded granites, basalts, and feldspars. This, backed up by a background colour, provides a seemingly endless palette of texture and colour choices. Last, but not least, tumbled pavers have set the stage for a relaxed, comfortable type of paving surface, for which designers have long waited. Formerly, only natural stone could create that relaxed texture in the landscape, but now with tumbled paver products, one can easily create this informal texture in the garden. Ray Rodenburgh has been Director of Marketing for the Unilock Group of Companies since 1998. For 12 years prior, as Territory Sales Manager, Mr. Rodenburgh provided sales and technical assistance for Unilock clients in eastern Ontario. Mr. Rodenburgh has been involved in various aspects of the company, including video/multimedia development, contractor training, and provided input into new product development.